bontonist. a photo chronicle by Giorgio. 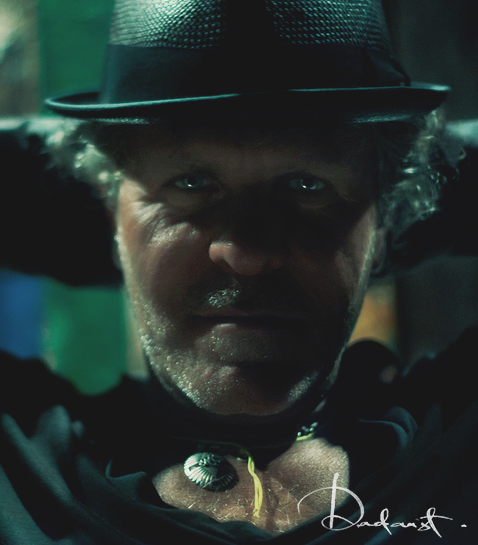 : Renzo Rosso || Diesel. I met Renzo Rosso for the first time in July 2009. It was a cool night, in a secret location in front of a beautiful beach, in a private restaurant in Mykonos.I was invited by a mutual friend.Pretty laid back for someone who owns iconic brands like Diesel, Maison Martin Margiela, Viktor & Rolf.Bumped into the photo I took of him today, by looking in an old hard disk.